This 10-hour graduate-level endorsement enables candidates who hold an Ohio Early Childhood license to teach all core subjects in Grades 4-5. The ECE 4-5 endorsement can be used as a concentration in the M.Ed. 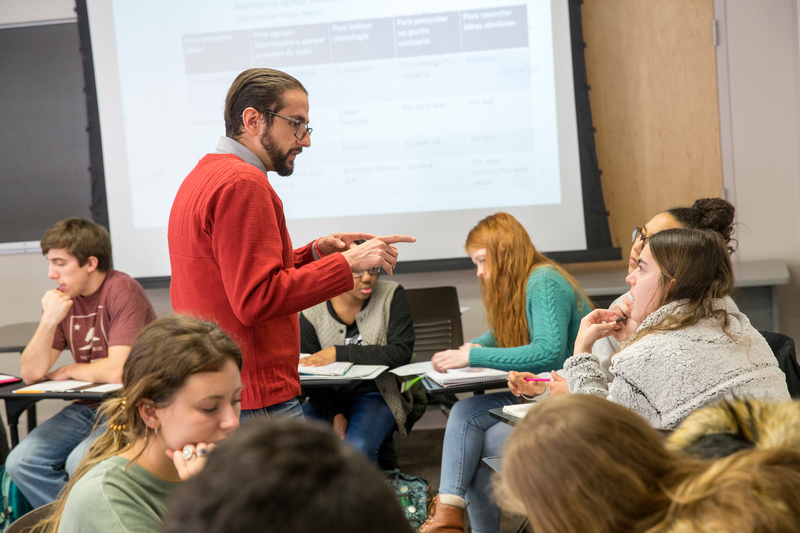 Transformative Education degree, which is a merged degree offered by the Department of Educational Leadership and the Department of Teacher Education. A passing score on the OAE on the Elementary Education exams (Test Codes 018 and 019) is also required. ADMISSION WARNING: If you are taking Endorsement classes as continuing non degree graduate status (CGS), but plan on entering a Graduate program at a later date please keep in mind that you are only allowed to take 12 graduate hours before entering into a master’s program.